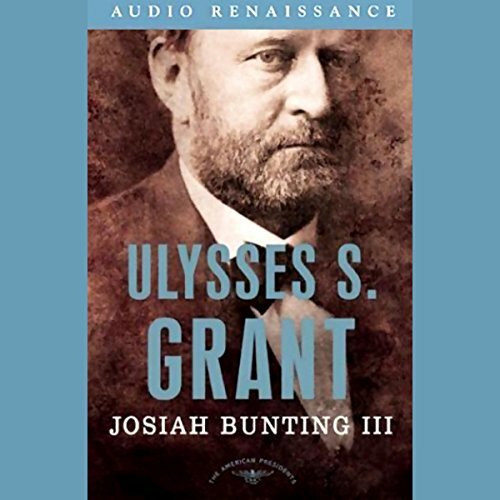 Showing results by author "Josiah Bunting III"
As a general, Ulysses S. Grant is routinely described in glowing terms: the man who turned the tide of the Civil War, who accepted Lee's surrender at Appomattox; the man who had the stomach to see the war through to final victory. But his presidency is another matter. The most common word used to characterize it is "scandal."